As a runner I am very interested in staying hydrated especially on race day. However, I don't want nasty chemicals and dyes along with my electrolytes. 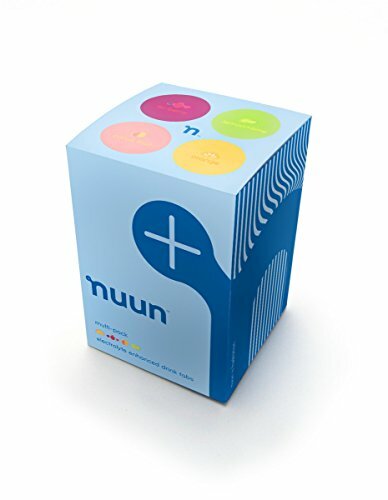 Nuun tastes great, dissolves quickly, and keeps me hydrated, naturally. Yes, it's more expensive than Gatorade but it's an investment in your health. I keep these on hand all the time. Love them!